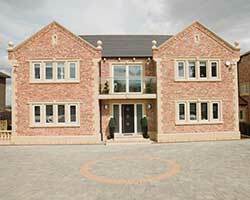 Offering quality made to measure A Rated double glazed upvc windows and guaranteed low prices from just £65 inc VAT. We manufacture every single upvc window to order, buy hassle free upvc windows online and direct from the UK's leading double glazing supplier - saving you £££'s! 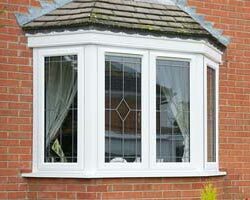 We guarantee low upvc window prices all year round - the price you see is the price you pay, no hidden extra's. 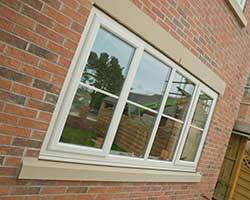 Offering a low maintenance upvc window profile that has been engineered with durability, reliablity and security as standard. Every window is carefully and individually crafted using the latest technologies and machinery available to achieve an outstanding energy efficient product and if you're looking for additional security and decorative glazing options too we offer the perfect choice to enhance your upvc window and suit any style of property. Your security is of the utmost importance, with this is mind every window has a multi-chambered upvc profile with fully welded joints and come fitted with high security multi-point locking as standard. 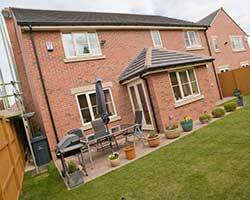 With a unique six-chamber upvc profile and Pilkington low-e glass, our EnergyPlus upvc windows can easily achieve an A+ rating, helping you to contain and preserve heat within your home which means lower energy bills. Our upvc casement windows are manufactured to last and will never rot, fade or require painting - just a quick clean with warm soapy water will help maintain the windows for many years to come.